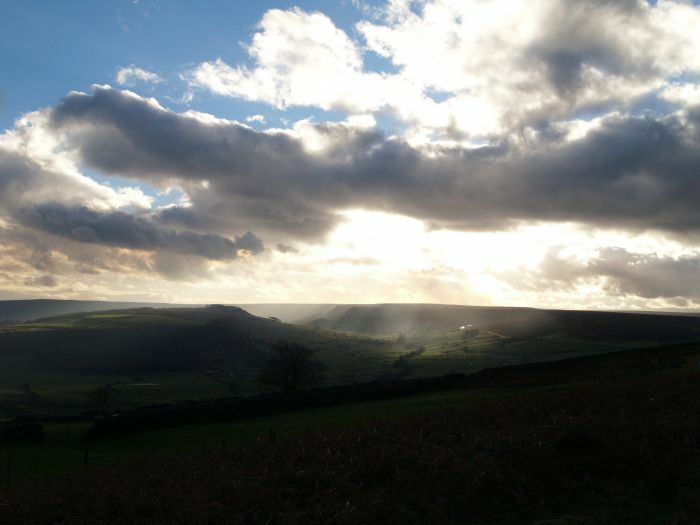 Fryup Dale from the road up to Danby Beacon from Oakley Walls. 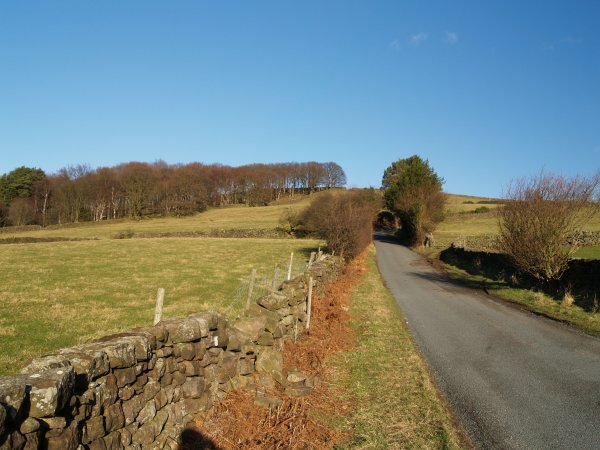 The road from Oakley Walls up to Danby Beacon - before the new beacon was erected! 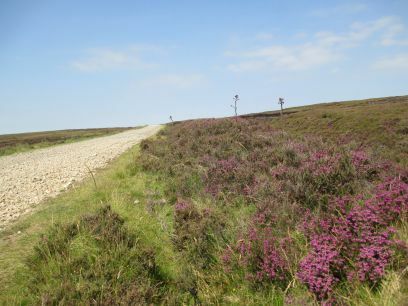 On the track down from Danby Beacon towards Stonegate although somewhat bleak and exposed, there are some good patches of heather and the lovely bog cotton. 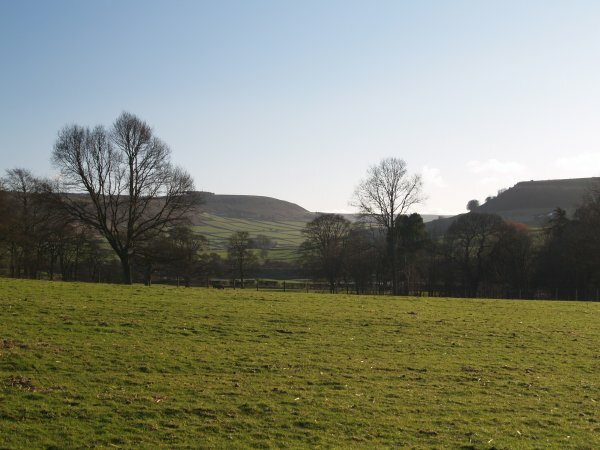 The start of Oakley Walls at the Lealholm end (above) and the view across the Esk Valley towards Fryup Dale (below). 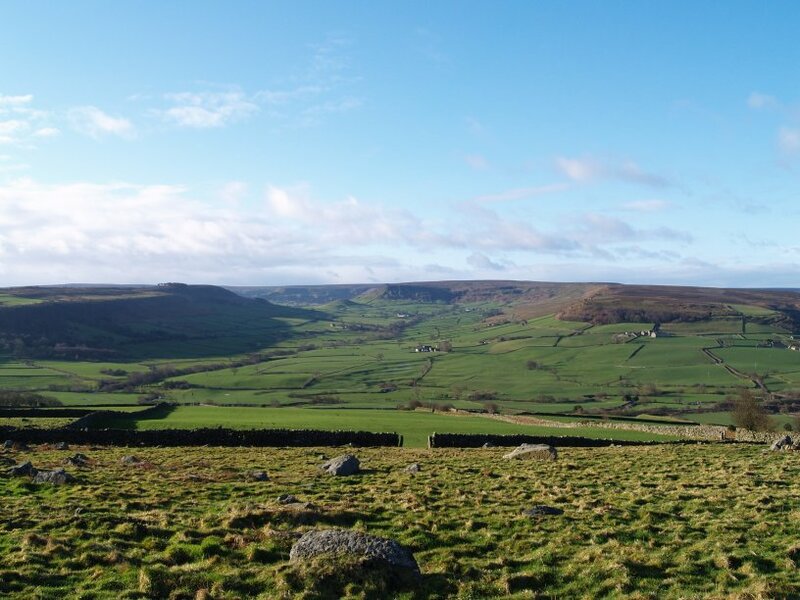 The view of Fryup Dale from the Danby end of Oakley Walls. Heading west along Oakley Walls. 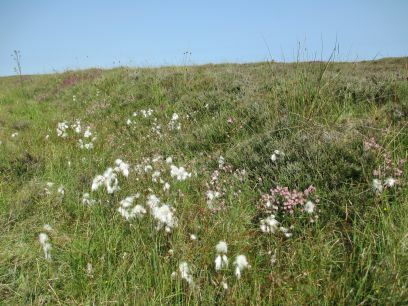 The remains of an old sheep enclosure. 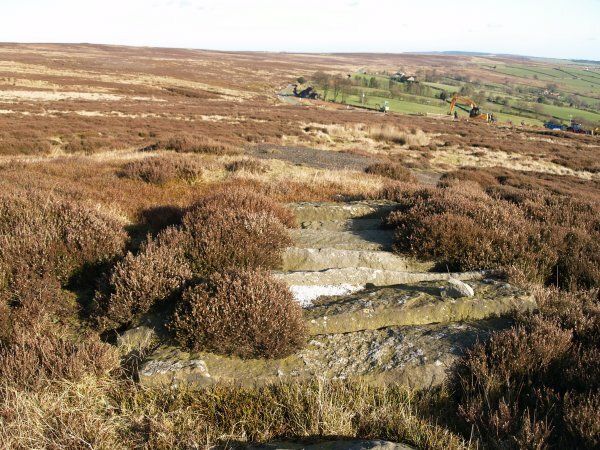 The old coal pit shafts covered with heavy slabs. 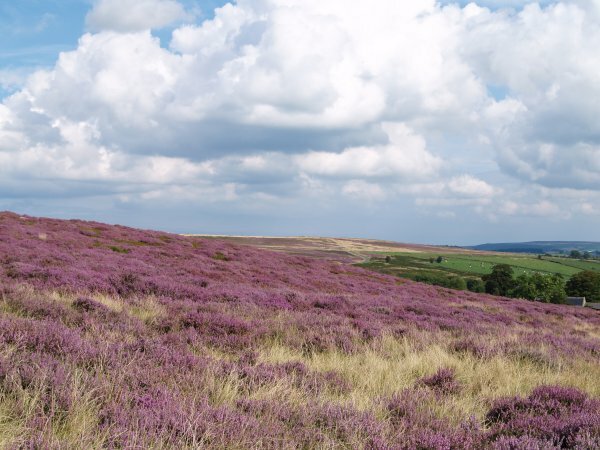 Glorious stretches of heather on Oakley Walls. 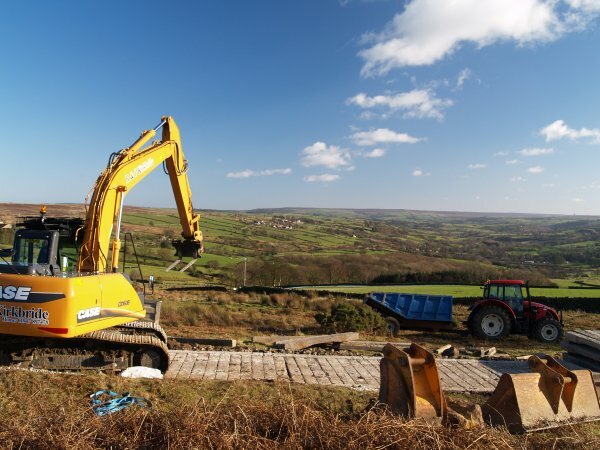 A new farm track being built of old concrete railway sleepers? 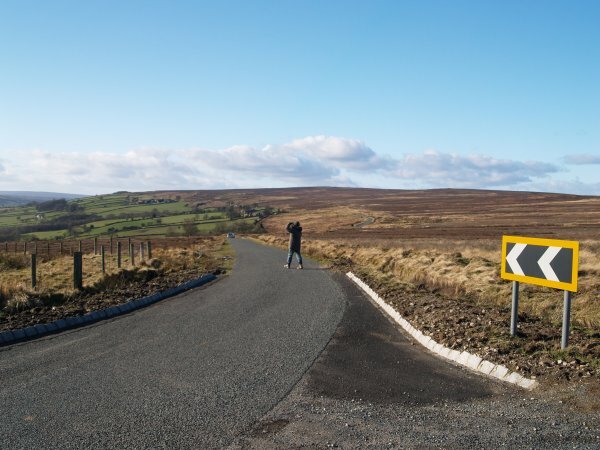 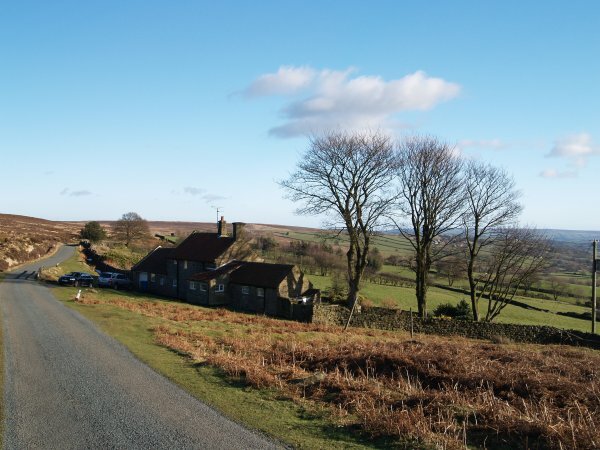 At the Danby end of Oakley Walls is the road down from Poverty Hill to the Moors Centre in Danby. 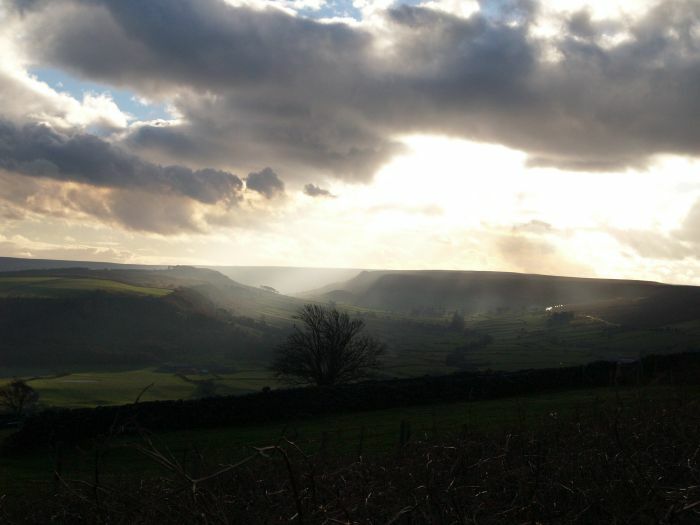 Looking across to Fryup Dale. 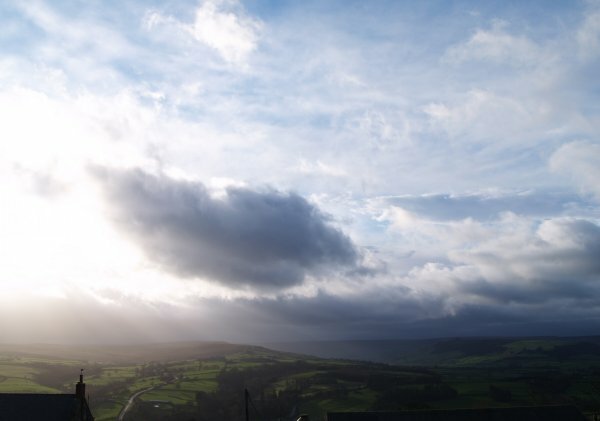 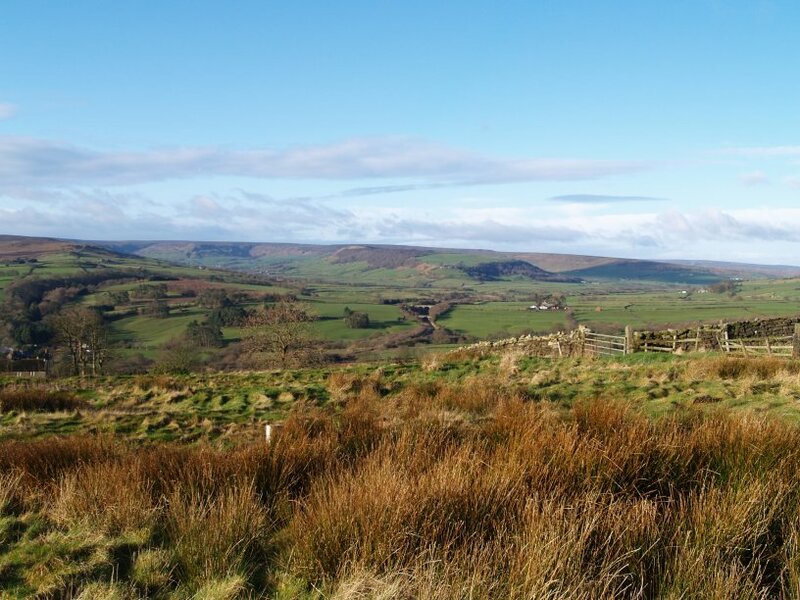 Looking across the Esk Valley from the Lealholm end of the Oakley Walls Road, the clouds from the rising and cooling air over the North Yorkshire Moors add to the drama of the scenery. 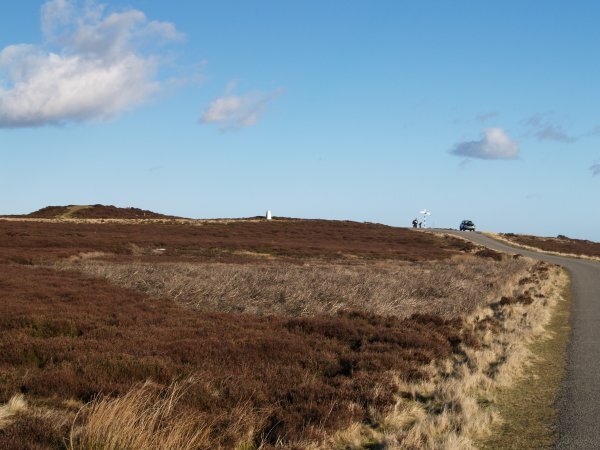 Oakley Walls, Esk Valley, North York Moors National Park, North Yorkshire, England: Oakley Walls is stretch of road, between Danby and Lealholm, high above the River Esk Valley, from which you get excellent views across to Fryup Dale. 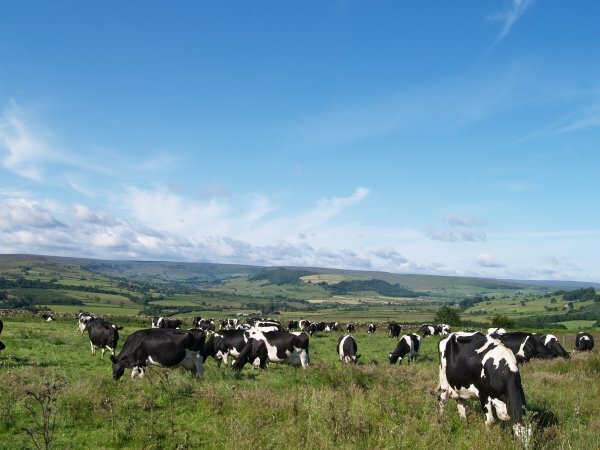 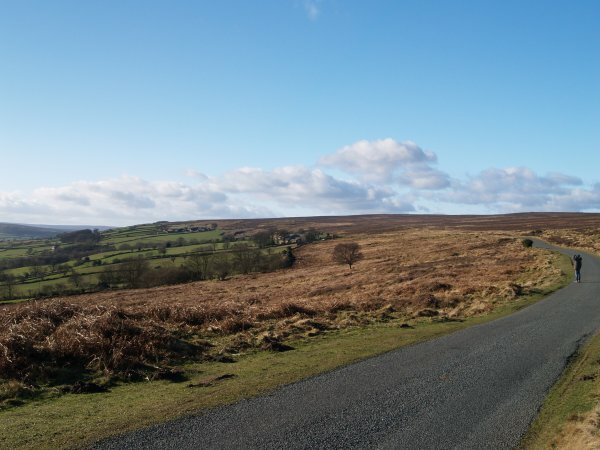 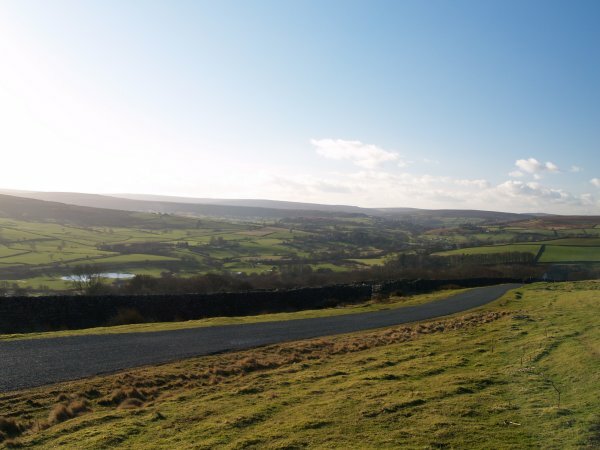 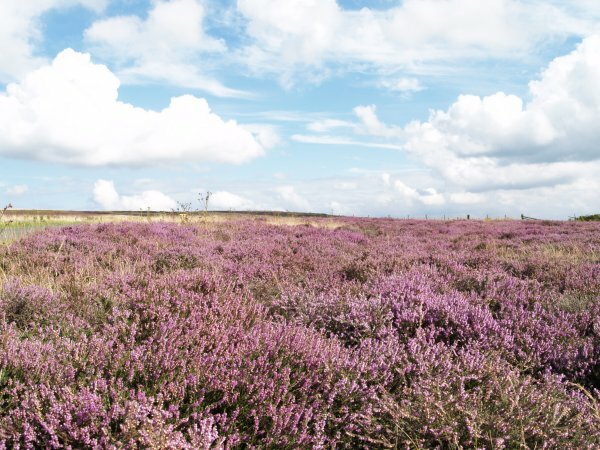 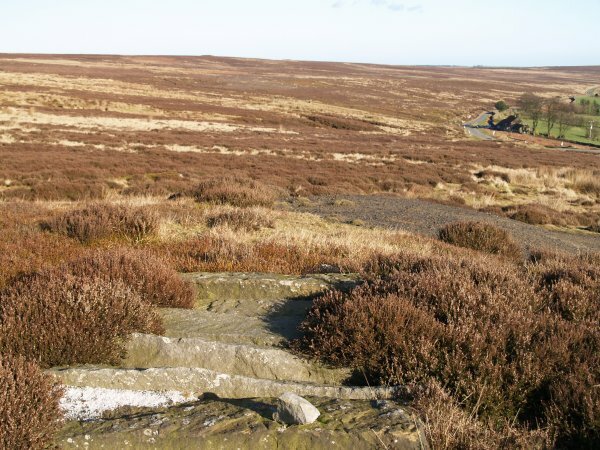 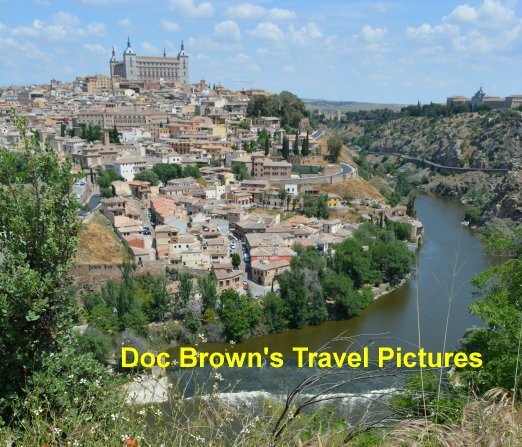 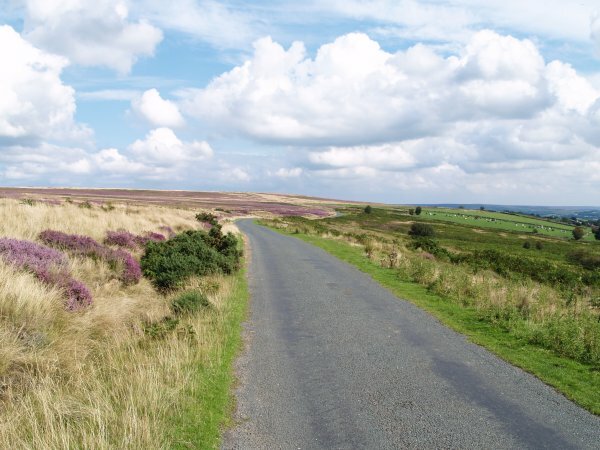 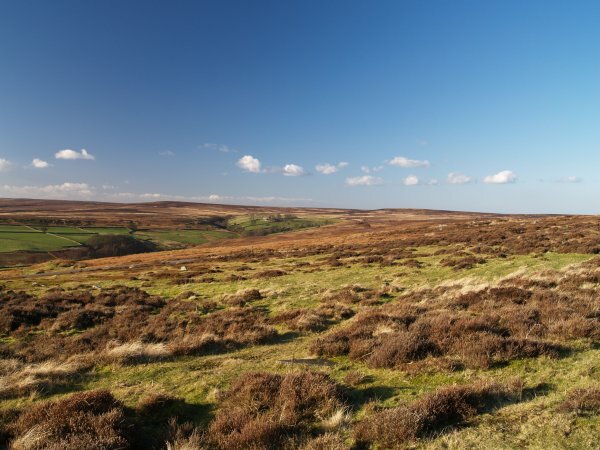 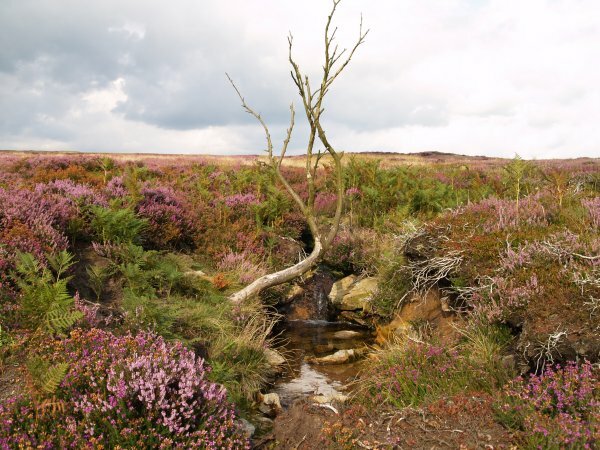 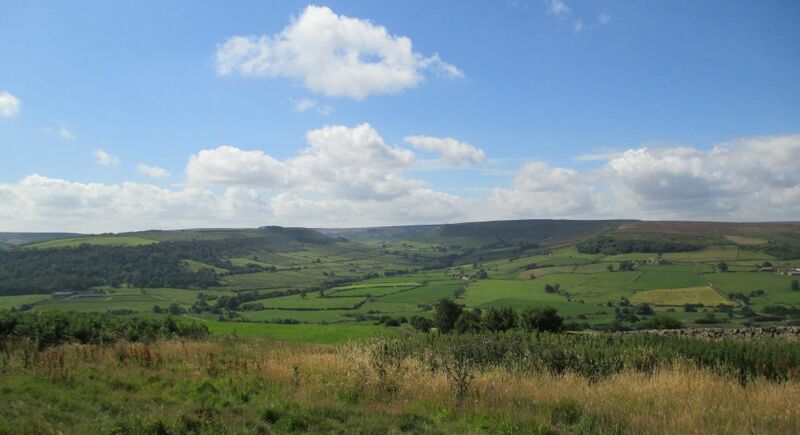 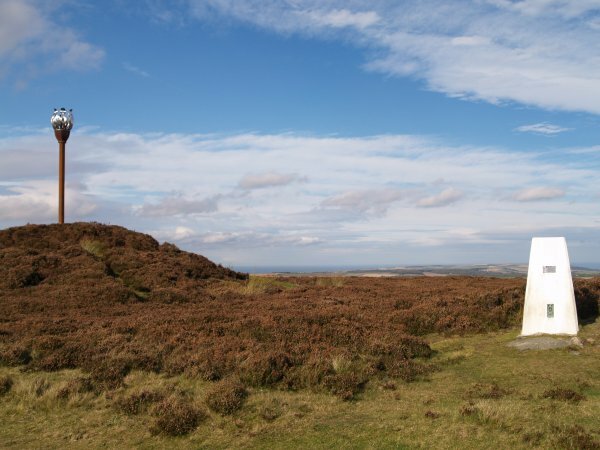 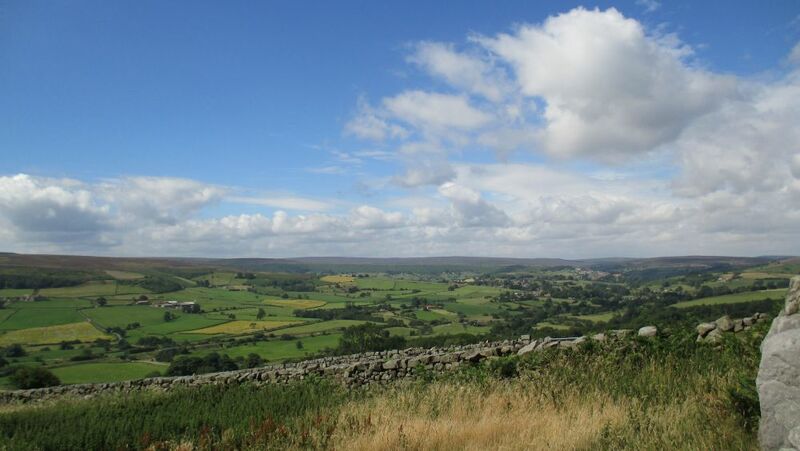 There are lots of places to safely pull off the road for a picnic and a good starting point for a lovely short walk in the North York Moors National Park. 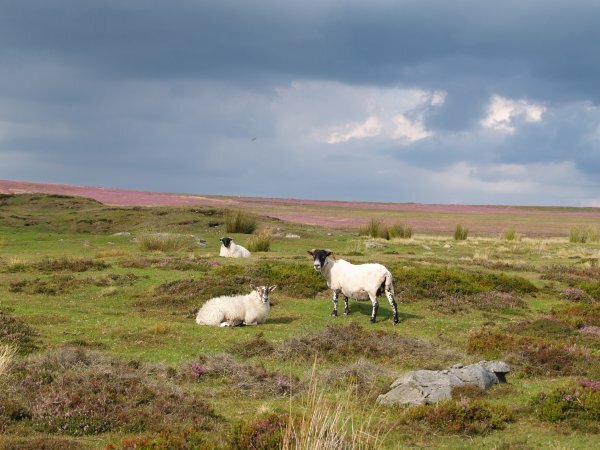 The wild moorland of the sheep and purple heather overlaps with the farmland of the Esk Valley.